Paul Burt, O.D. and Melissa S. Wood, O.D. 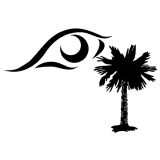 are proud to serve Rock Hill and greater York County as your eye doctors.